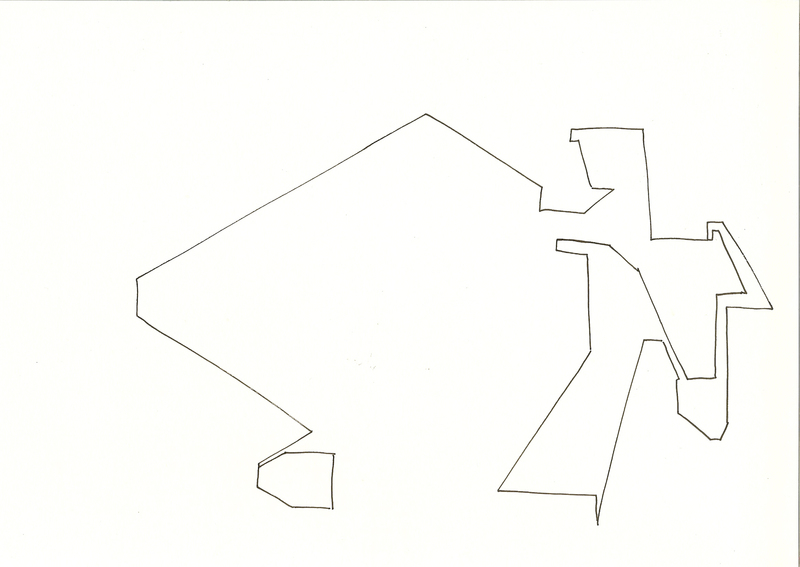 The first of our Making Groups will be a drawing workshop led by artist Sarah Macdonald and will explore the practice of making field drawings as a way of interpreting the built environment. The workshop will focus on the use of drawing as a tool for considering the shapes and layers that build up a view of the city. Beginning at Drawing Room with a short introduction, we will consider the use of incidental space in Aleksandra Mir's drawing as a means by which to draw architecture. We will then explore this further by going out into the local neighbourhood to make drawings using different techniques, including drawing with the right hand side of the brain, and using a pure line to explore shape and space. This Study Group session relates to our current exhibition Drawing Room. Sarah Macdonald (b. 1977, London) lives and works in London. Macdonald received her BA from Goldsmiths 1997-2000 and her MFA frpm the Slade School of Fine Art 2007-2009. She is a recipient of the Clare Winsten Memorial Award (2009). Macdonald's paintings, often large scale, are layered surfaces of planes of colour and nuances of tone which endeavour to explore the form and space and light studied in her line drawings made directly from architecture. Selected group exhibitions includeWorking on the Inside, Tannery, London (2012), Creekside Open, Selected by Dexter Dalwood, APT London (2011), Civil Twilight, Curated by Marcus Cope, B&N Gallery, London (2011), Mr Mercer, Oriel Scyharth Gallery, Glyndwr University, Wales (2011).